I will call on him as long as I live." In Psalm 116 an individual expresses his love for the Lord because the Lord answered his prayer. The Lord’s response to this man’s prayer has convinced him to call on the Lord for the rest of his life. 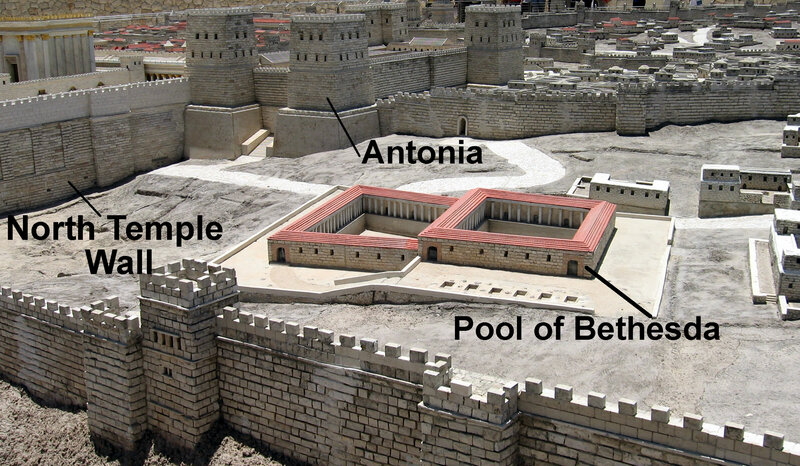 As a sign of appreciation and in order to fulfill his vow the author says that he will offer sacrifices of thanksgiving in the temple courts of Jerusalem in the sight of all the people. (Ps. 116:12-19) His intentions are twofold: to honor the Lord for answering his prayer and to teach others to also cry to the Lord for their deliverance. "Sociologists of religion have found a correlation between church growth and youth involvement that is consistent across different types of churches, liberal moderate and conservative. In all these churches, the greater the youth involvement, the greater the church’s growth. Specifically, 58 percent of growing churches said the level of youth involvement was high. Researchers weren’t sure what came first, youth involvement or church growth." Both meanings can be related and combined. When a person acknowledges personal sin that same person is also acknowledging the God they have sinned against. Ydh hi Yhwh (“I will praise Yahweh”) occurs 29 x. Ydh hi Yhwh is often voiced at the end of a lament or complain as a vow to praise God and to confess trust in the Lord in spite the difficult situation. I am clean and without sin?' 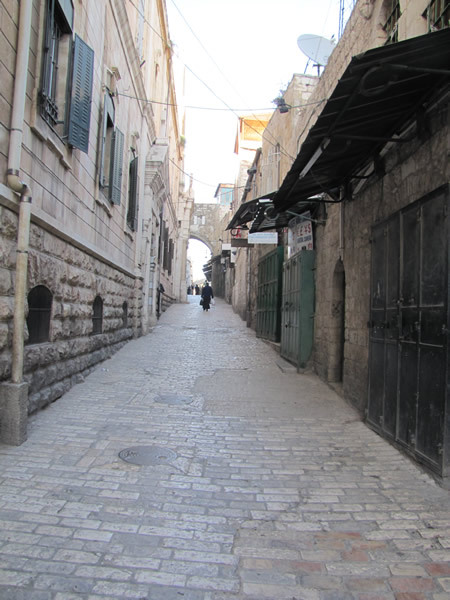 "
A Jerusalem street in the early morning.